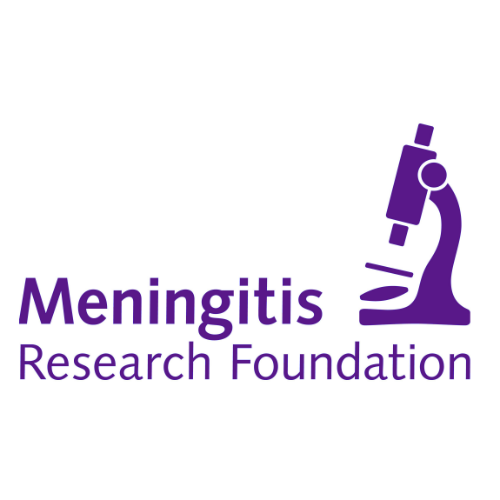 Meningitis and septicaemia are diseases that can kill in hours. Meningitis is the inflammation of the lining around the brain and spinal cord. People who recover from meningitis and septicaemia may be left with a range of after effects that dramatically alter their lives. 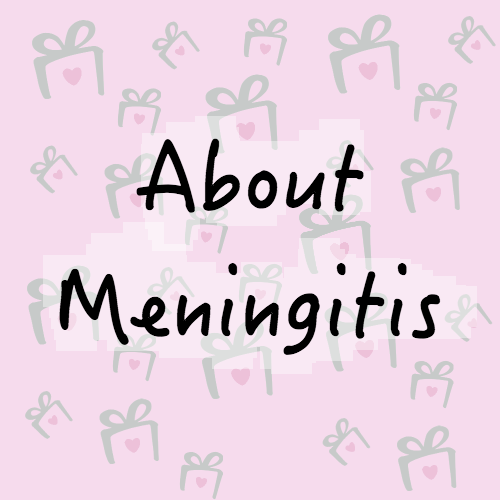 Meningitis is usually bacterial or viral. Septicaemia is usually bacterial. Viral meningitis can be very unpleasant but it is almost never life threatening and most people quickly make a full recovery. Bacterial meningitis and septicaemia can kill and can be caused by a range of different bacteria. Millions of people have already been affected by meningitis and septicaemia around the world. 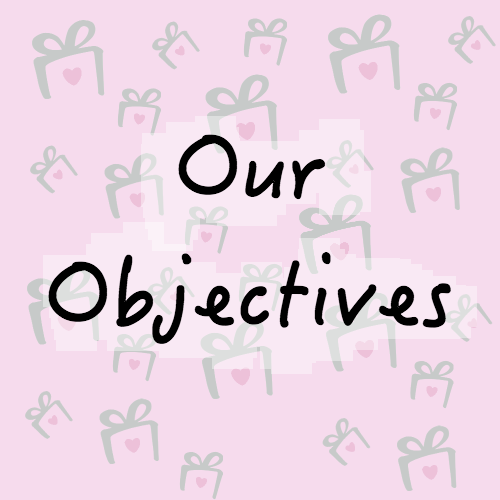 Babies and children under five and young people are especially vulnerable but anyone of any age can be affected.